DeFender M1 is compatible with all standard front forks including reverse arch designs, the unique quick release attachment system integrates the DeFender M1 seamlessly with the front of your bike. Will These Mudguards Provide Spray Protection From Surly Knards Tyres? 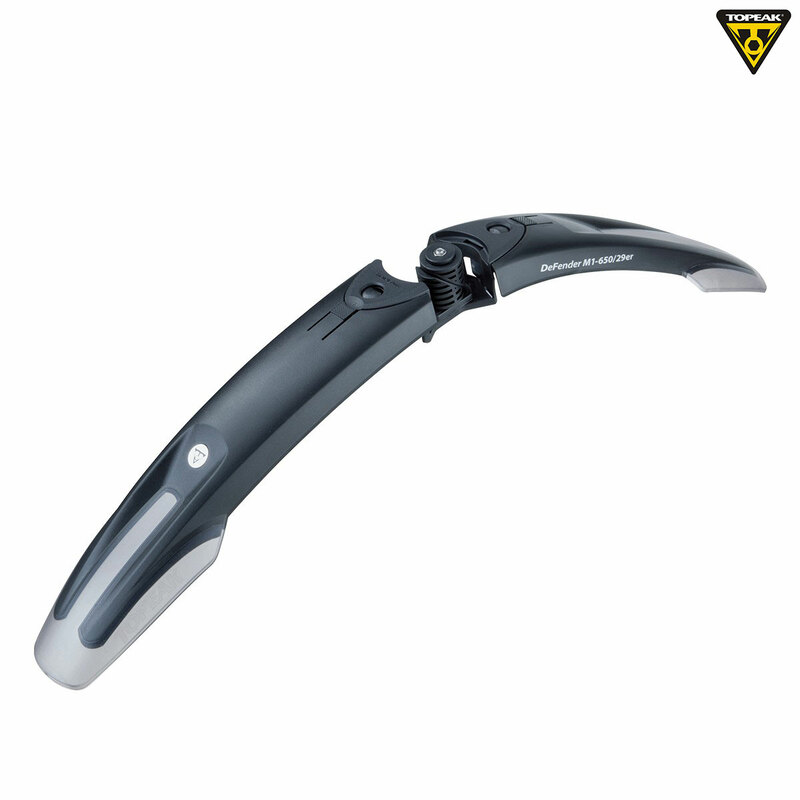 This mudguard is designed to stop the majority of spray from most tyres, but as it is only a clip on option it is unlikely to stop all of the spray.